Summer is here! Looking to bring summer colors into your decor? 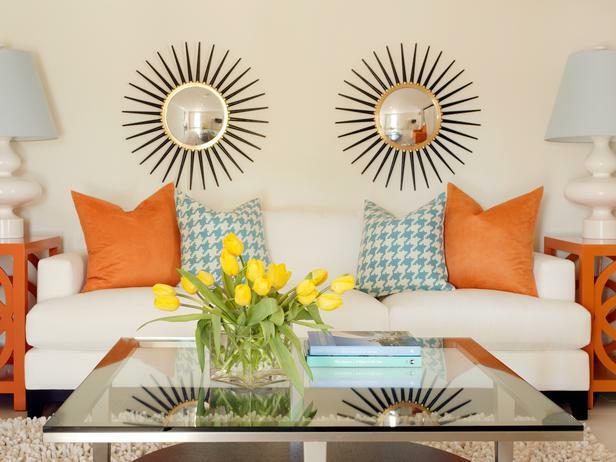 Check out the article "Top 10 Summer Colors and How to Use Them" from hgtv.com. Our favorite is the use of lime green to make shelving pop.